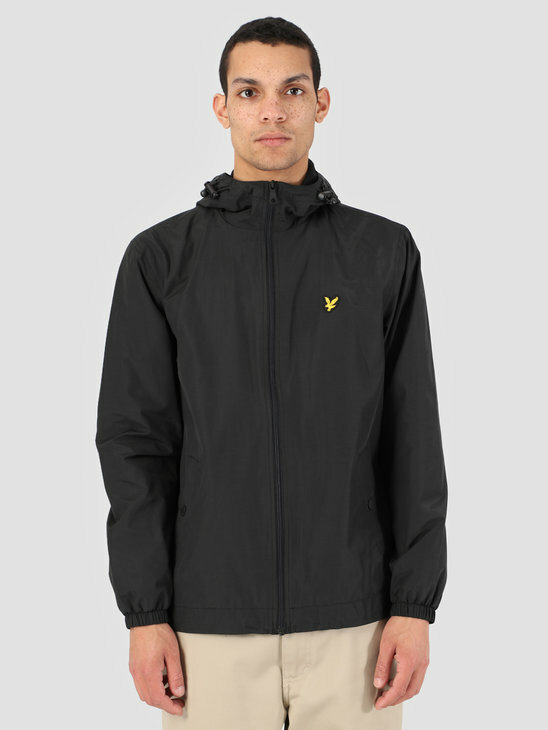 The jackets of Lyle and Scott will protect you well against all kinds of weather conditions. 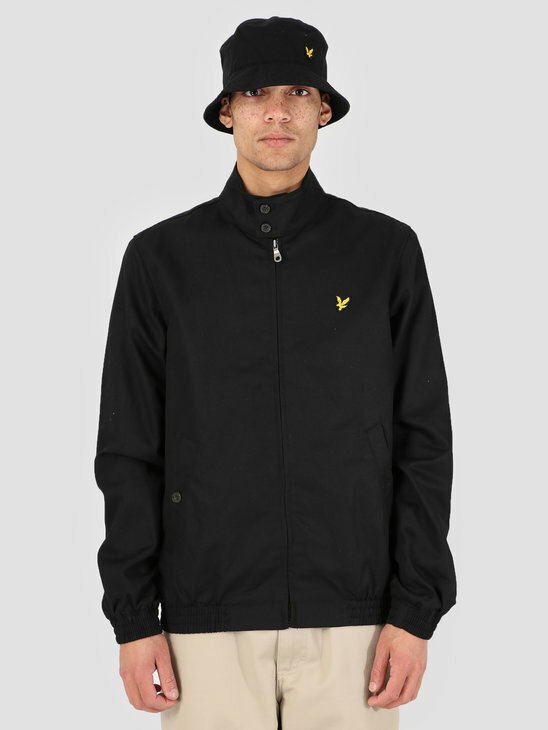 Jackets are of good quality and have a fresh look, so they are a real must have! 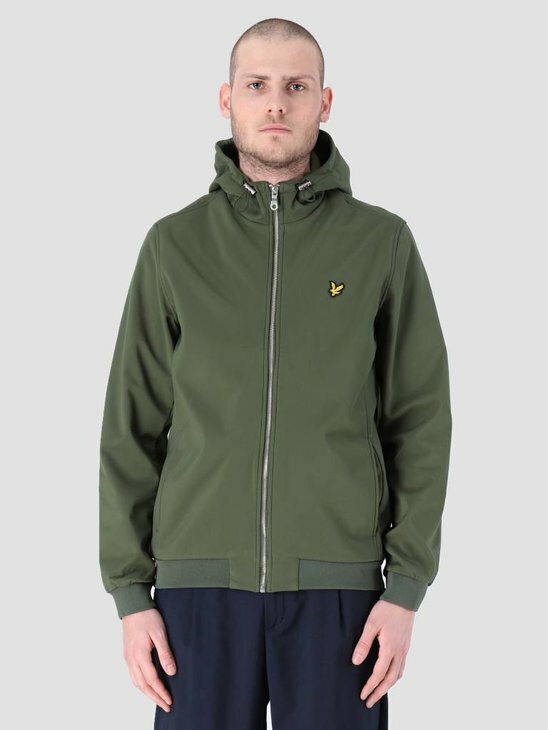 The Softshell Jackets from Lyle and Scott will keep you warm and have a nice, basic look. Available in black, grey, blue and green. 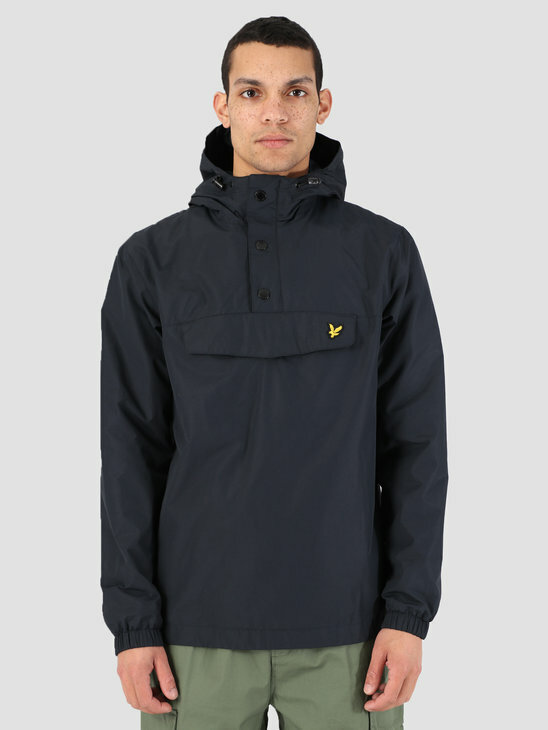 Other good options against the cold weather are the Lyle and Scott Overhead Anorak coats in blue and black. 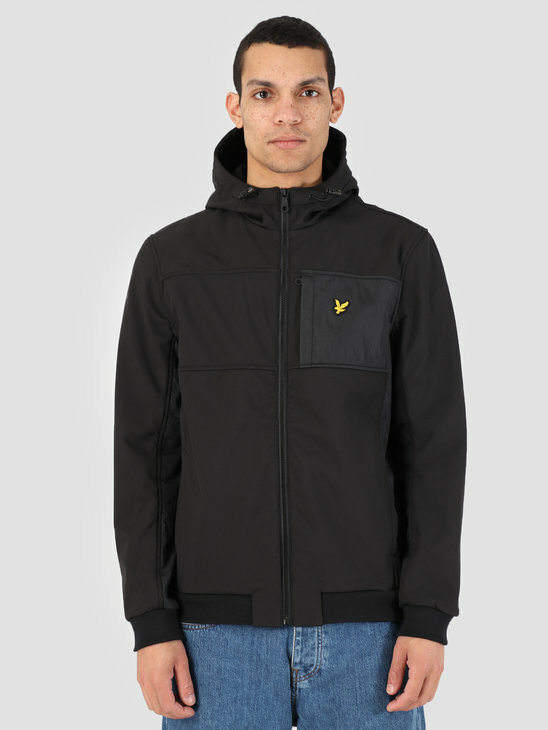 Make sure you can always go outside with the coats of Lyle and Scott! 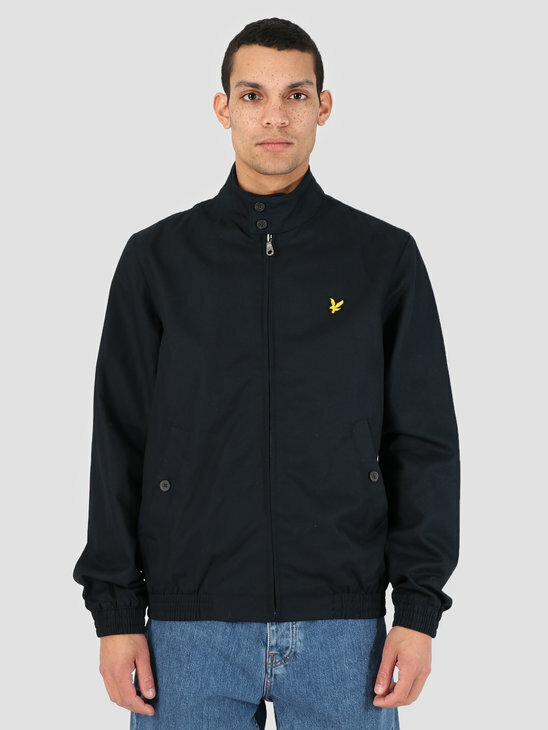 At FRESHCOTTON we have a wide range of Lyle and Scott jackets. Available in all sorts and colors. 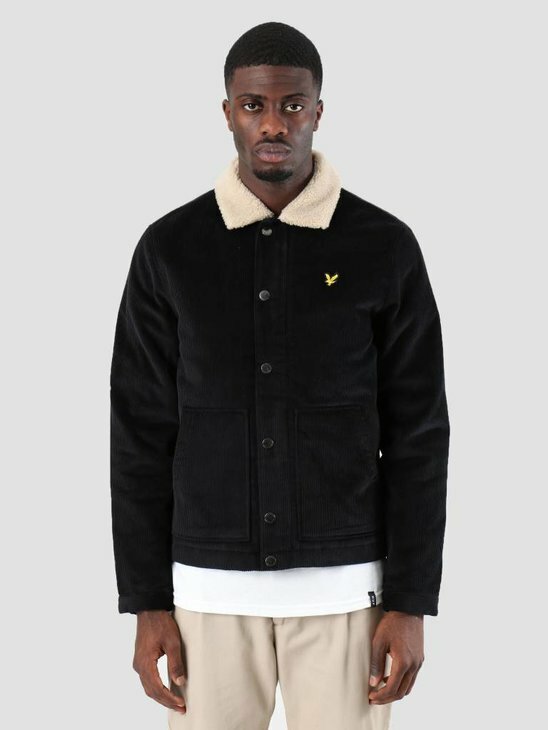 For a striking and neat look, there is the Lyle and Scott Jumbo Cord Shearling Jacket in the colors black and brown. 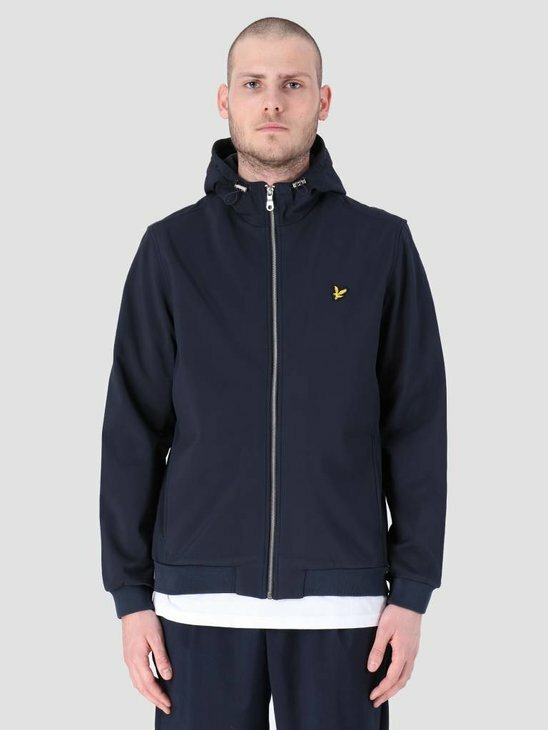 The Lyle and Scott Zip Through Hooded jackets are real windbreakers. They will keep you warm and have a comfortable fit with elastic sleeves. Available in blue and black. 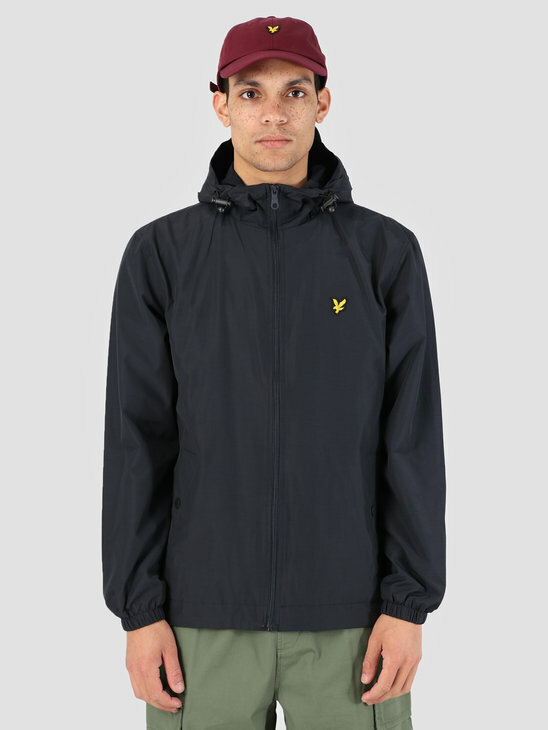 A more modern windbreaker is the Lyle and Scott Harrington Jacket in the colors blue and black. A jacket is an essential part of your outfit, so it is therefore important to choose the right jacket. This is certainly not an easy task and that's why we from FRESHCOTTON hope that these tips will help you on your way. Choose a neutral color. 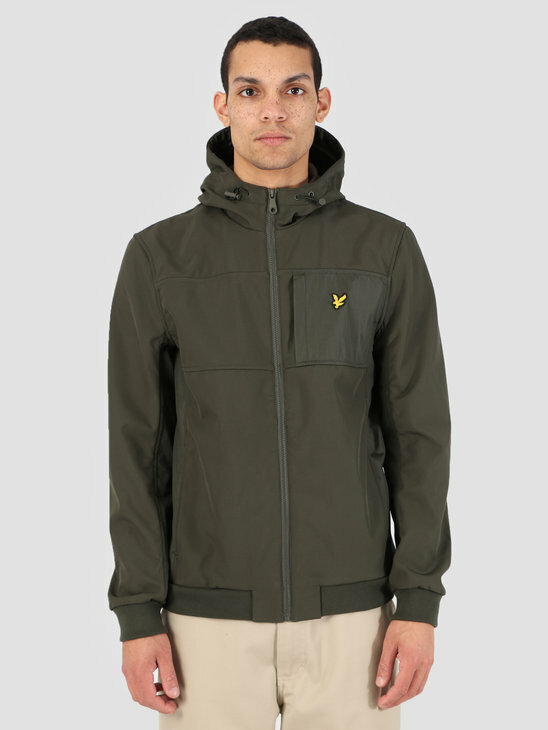 The coats of Lyle and Scott often have a neutral color and with such a coat you can not go wrong! You run little chance of getting out of fashion or that it does not fit with your outfit. Choose a coat that suits your style. Make sure you know for which occasions you want to buy your jacket. Are you someone who will move a lot in your jacket then go for a sporty jacket instead of a casual jacket. When choosing a coat, think about the practical aspects. Is the jacket waterproof and windproof? Does the length also protect the pants? 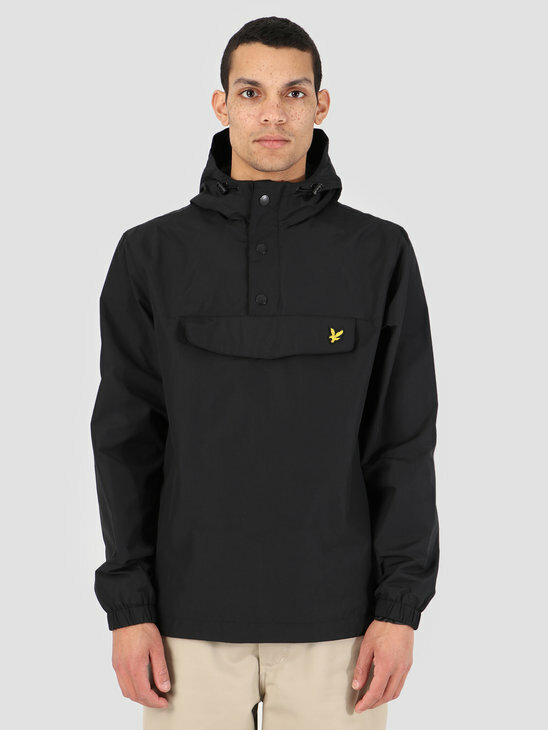 We hope these tips will benefit you and that it will be easier to score a Lyle and Scott jacket!